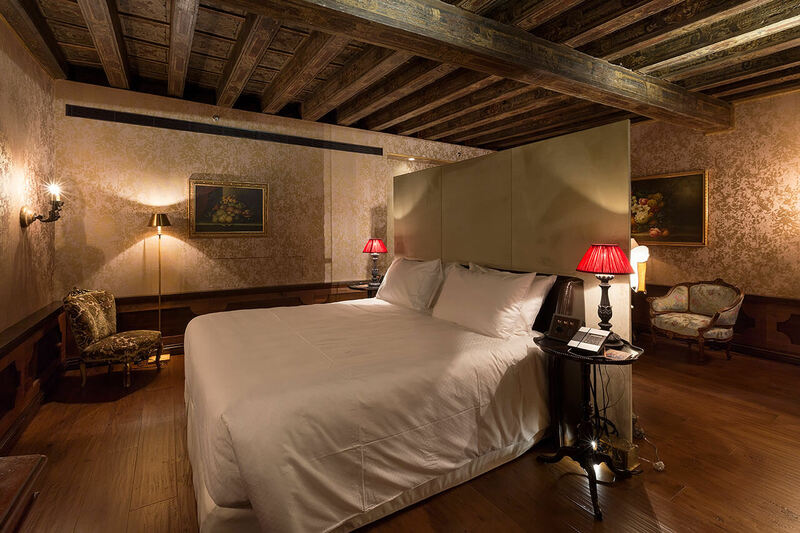 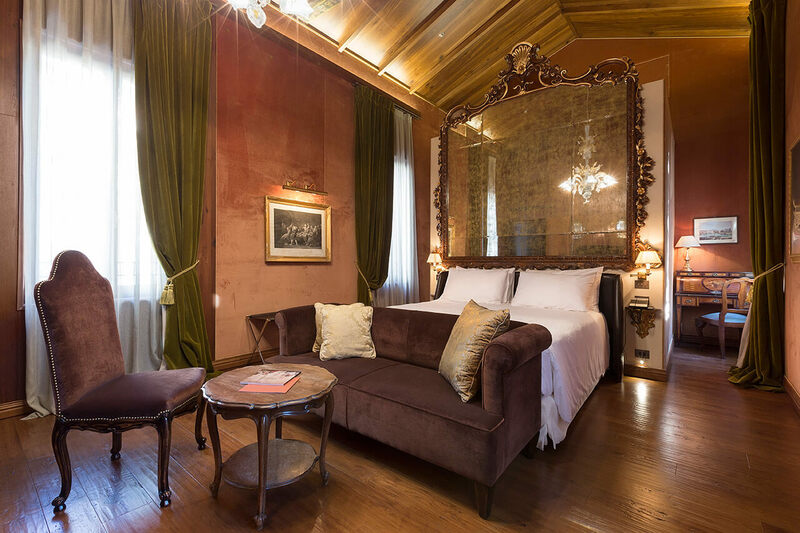 The four Prestige rooms each have their own special charm and style, one of which offers a phenomenal view of Venice’s Grand Canal. 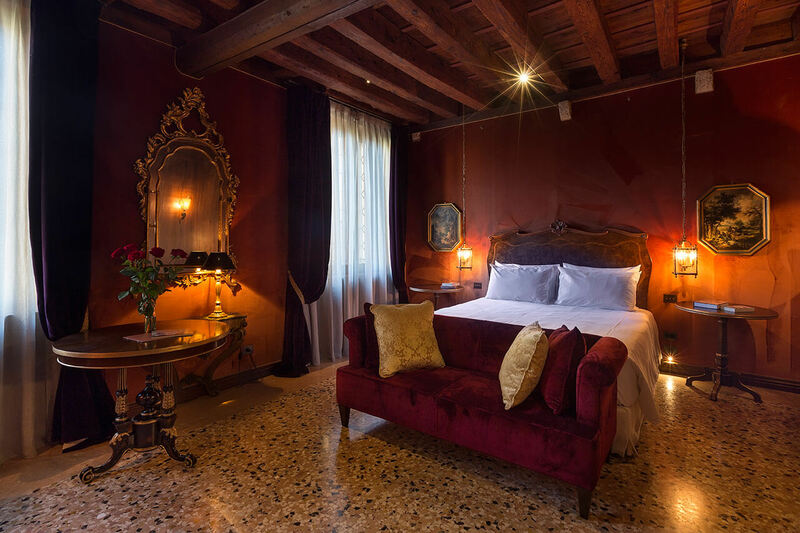 Prestige Rooms are an upgrade from our Classic Rooms that, in addition to being individually designed and decorated with objects d’arte and period features, provide more floor space with an average size of 35m2 (376 ft2). 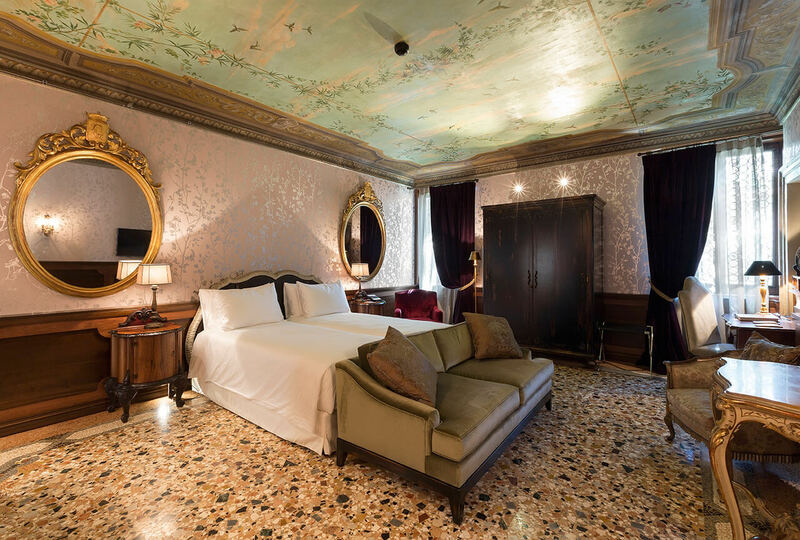 Furnished with either a twin or king sized double bed and a glamorous marble bathroom complete with bath or shower, guests will enjoy premium toiletries, international satellite TV, complimentary mineral water at turndown and Wi-Fi in these large luxurious rooms.